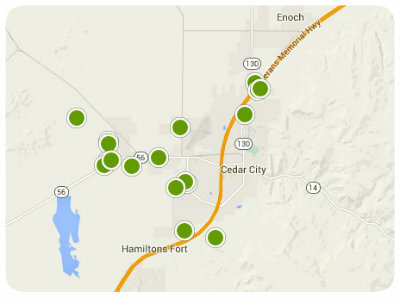 Search Cedar City Online For the Latest Cedar City Utah Homes, Brian Head, Enoch, New Harmony or Parowan Real Estate. Buying or Selling a Cedar City Home? 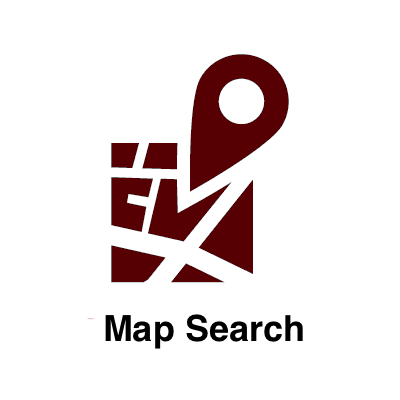 Cedar City Online was developed to give you the easiest, fastest and most accurate way to search for Cedar City real estate. Our state-of-the-art platform gives you new listing notifications FIRST! Register to have listings emailed directly to you. Don't miss out on the home of your dreams. 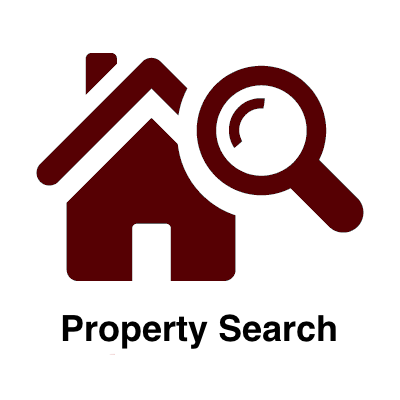 Search for Cedar City Homes and Iron County Real Estate. Gracefully framed by the breathtaking view of the Cedar Breaks National Monument, and nestled snugly in one of the most beautiful areas of Utah, Cedar City homes offer both locals and visitors a combination of color and natural wonders that can only be fully appreciated when the sun rises over them each day. A place of magnificence and delight, of busy activity and cultural abundance, Cedar City is everything you could ask for when looking for a new place to live. Among many of its admirable qualities, Cedar City is the home of Southern Utah University, where the Shakespearean Festival is held every summer, together with the Utah Summer Games and a myriad of other festivals to satisfy every taste. Winter time brings skiing and other activities in the snow, together with scenic byways you will never forget, and a beautifully decorated town that revels in the change of seasons. Local treasures like the Parowan Gap petroglyphs and the Frontier Homestead State Park Museum offer amazing opportunities to learn local history. Cedar City offers activities for all ages, young and old alike, making the area bustle with activity all year round. But more importantly, Cedar City is a place where anybody can feel right at home among friendly people, quaint streets, and low crime rates. A place where you can raise a family with confidence, with the certainty you will become part of a perfect environment most people can only dream of, one in which peaceful interaction is the name of the game, and in many cases, you will find that somebody will always know your name. 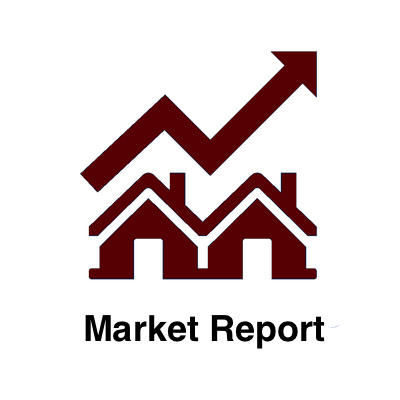 Real estate in Cedar City, Utah has experienced notable price increases in the last two years and trends indicate that may continue for many more years, making now the perfect time to purchase a new home. If you are looking for Cedar City homes for sale, or homes in any of our surrounding communities, you can expect to encounter listings in a wide range of prices, based in square footage, number of bedrooms, and other important factors that will influence your decision to buy a certain home. The current state of the real estate market in Cedar City is holding above the national average, which is a good sign for both buyers and sellers at this time. Combine a growing real estate market with the wide availability of schools of all levels, plus a reduced crime rate in comparison to state and nationwide statistics, together with the economic influx the area brings in with its annual festivals, and you end up with a winning location. The best way to find a Cedar City home is to consult the experts. The secret to finding the best real estate in Cedar City is to find an experienced Realtor® who has ample experience and adequate certification, together with exceptional personal qualities, such as trustworthiness and empathy. You want a Realtor® who gives you access to all properties matching your specifications, making your search for a new home easier, adding value to your overall experience. You need a Realtor® like Sam Dodd at the Stratum Real Estate Group. Sam Dodd is the best connected Realtor® in Cedar City and Stratum Real Estate Group is his company. Stratum assists YOU with your Cedar City home search. 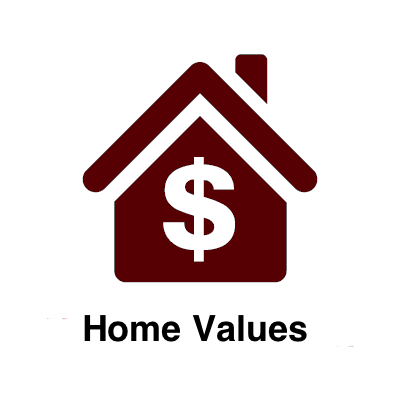 Our goal is to help you buy or sell your home at the best possible price, while keeping you informed and ensuring your satisfaction comes first. A track record for being accessible and professional, along with a reputation for integrity and getting the job done make us the obvious choice. We guarantee you a seamless transaction and act as your advocates, making you aware of changes in the market and giving full-fledged attention to all your questions and concerns. Sam was born in Mesquite, Nevada, but has made his home Cedar City. Together with his wife and four beautiful children, Sam has become part of a community of friendly and engaging people, people he enjoys calling his neighbors, and a community that would welcome you, too. Cedar City Online - Real Estate Listings - Updated Daily!